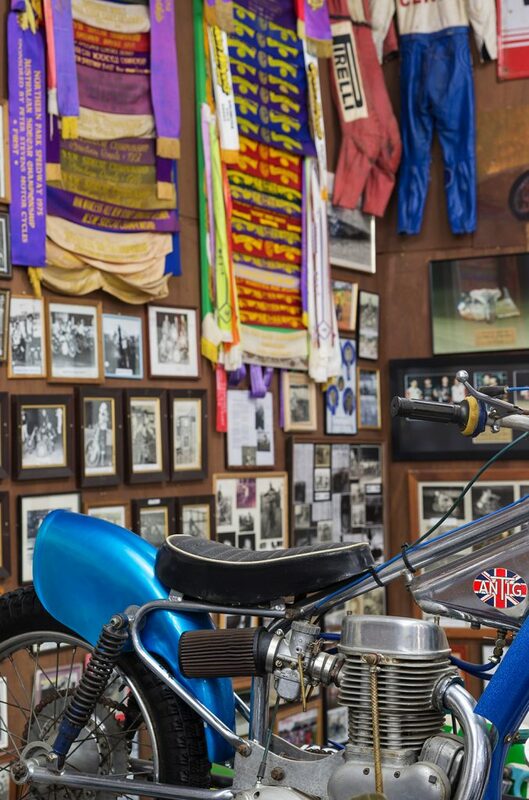 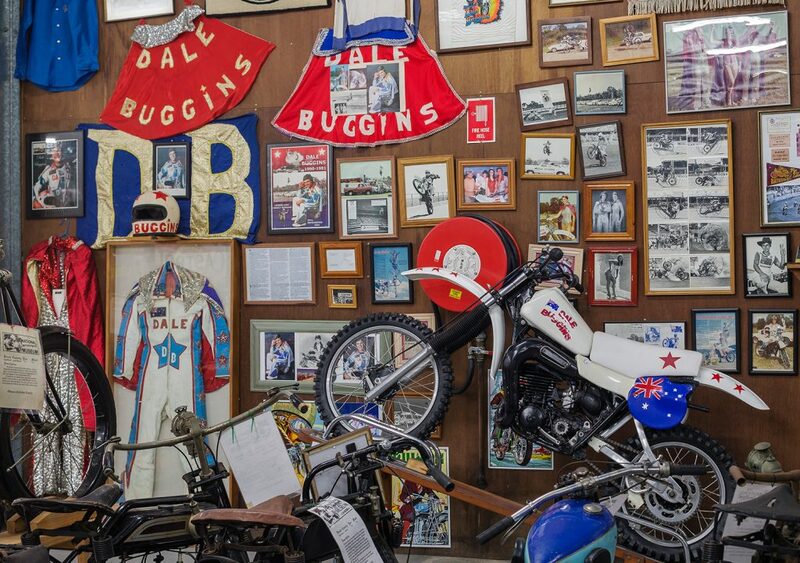 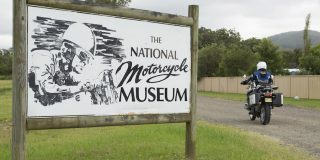 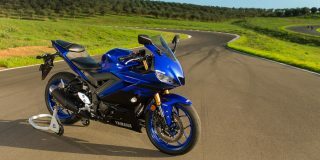 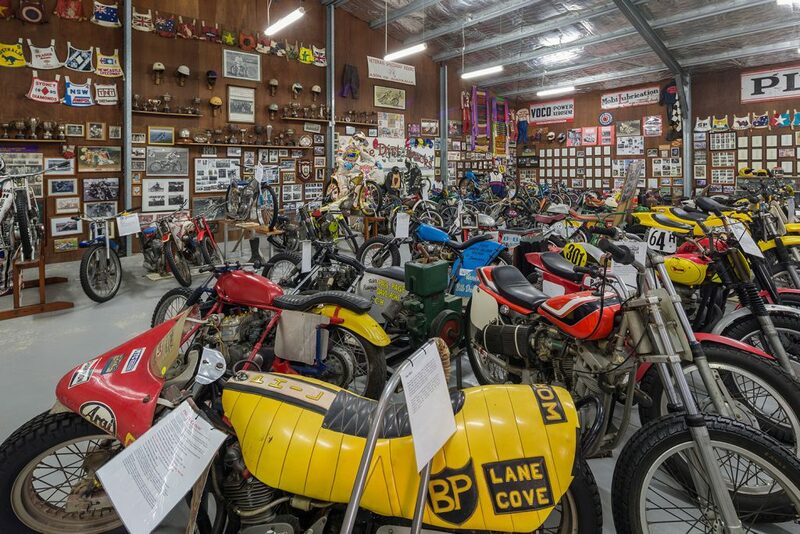 The National Motorcycle Museum holds about 800 bikes and a vast array of memorabilia in three large halls. 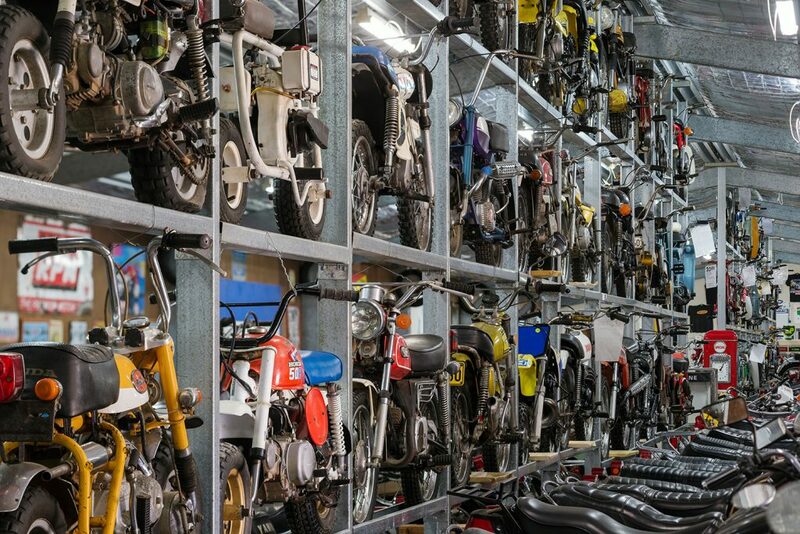 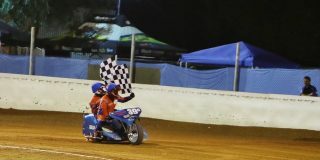 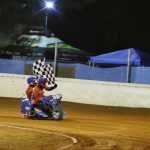 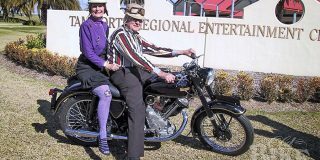 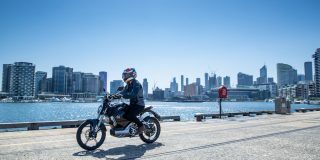 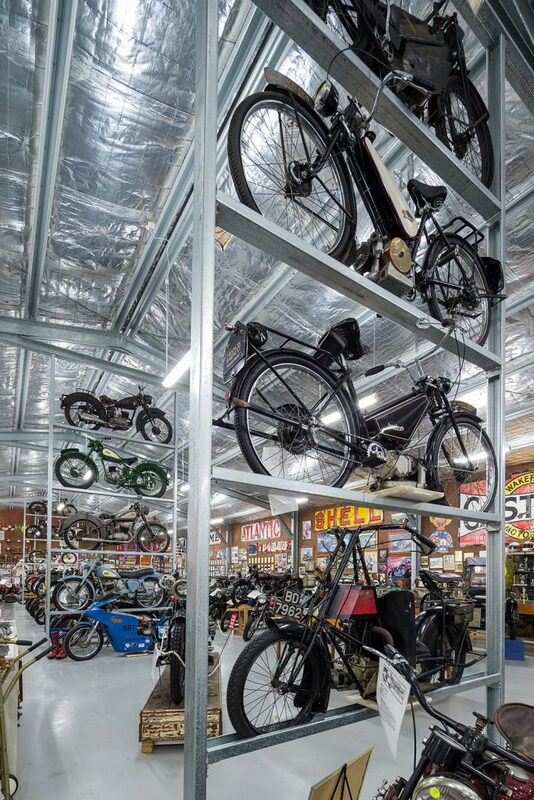 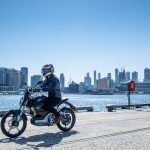 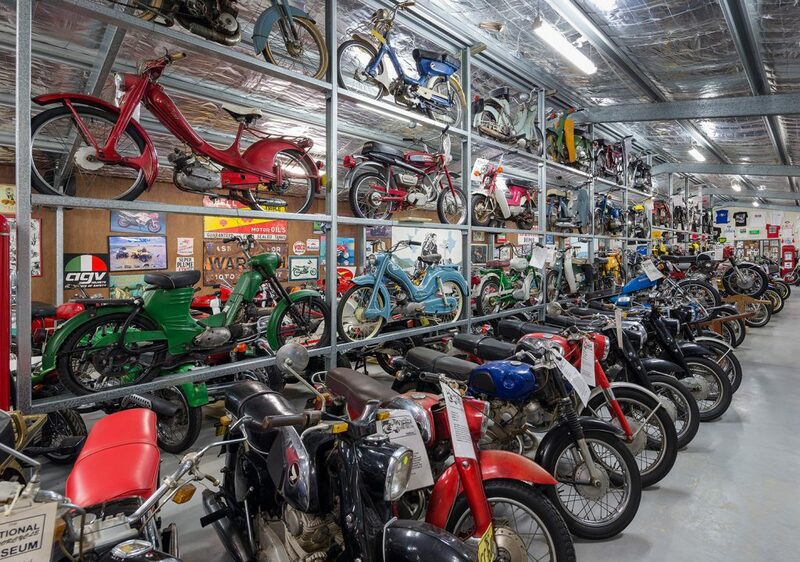 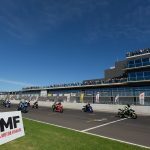 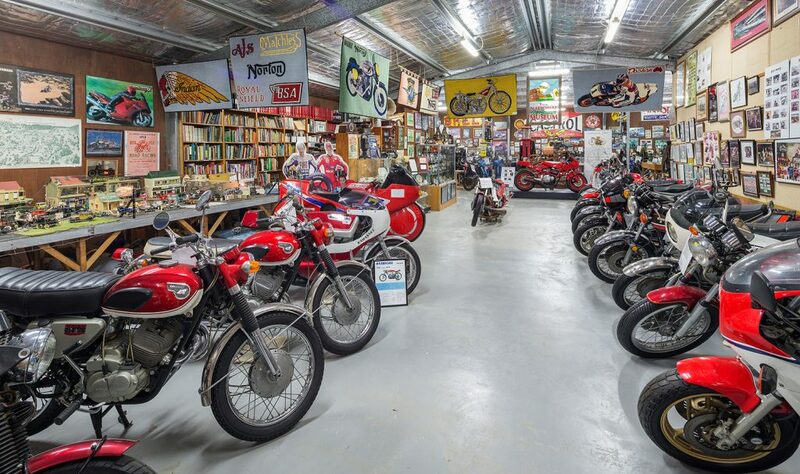 Some bikes are on loan, but most belong to the Kelleher family who started collecting in Canberra in 1990, before moving to Nabiac, 280km north of Sydney in 2000. 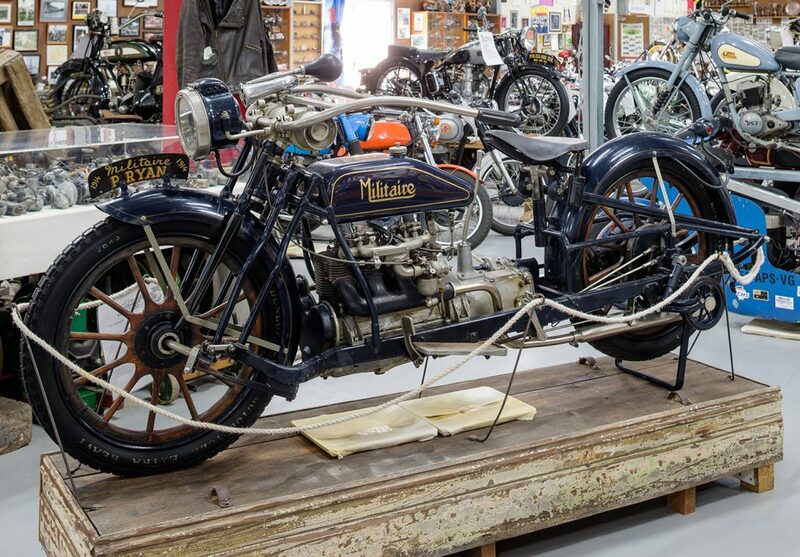 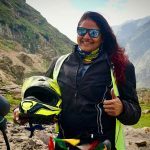 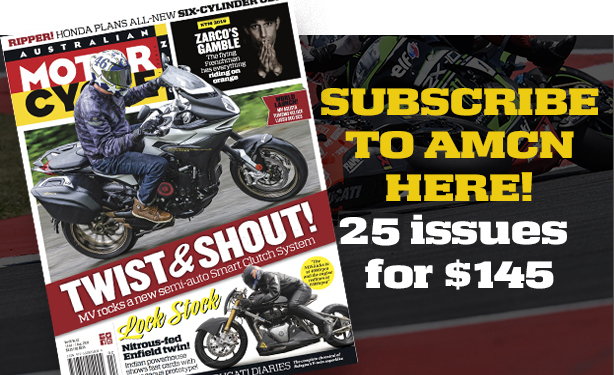 There are hundreds of British machines from AJS to Vincent and Velocette, with Harley-Davidson and Indian leading the US charge. 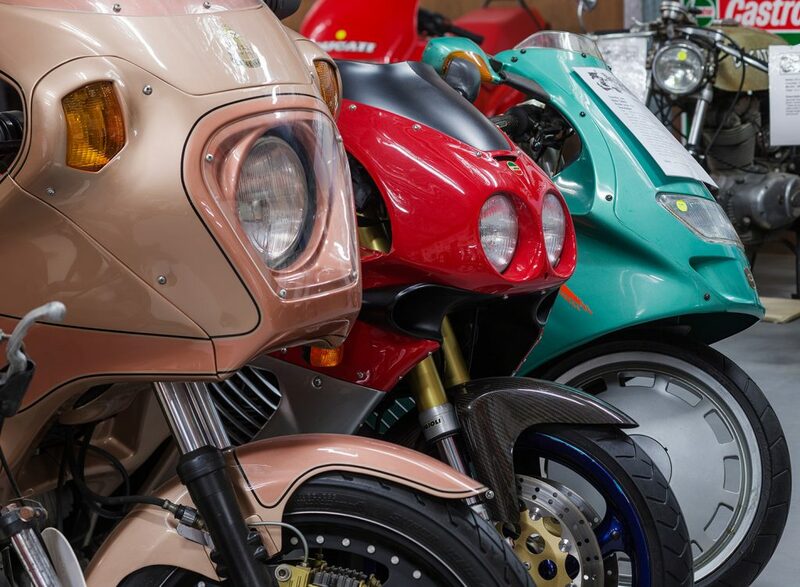 Euro marques are represented by exotica from Magni and MV Agusta as well as Benelli, Laverda, Guzzi, Gilera, NSU and DKW. 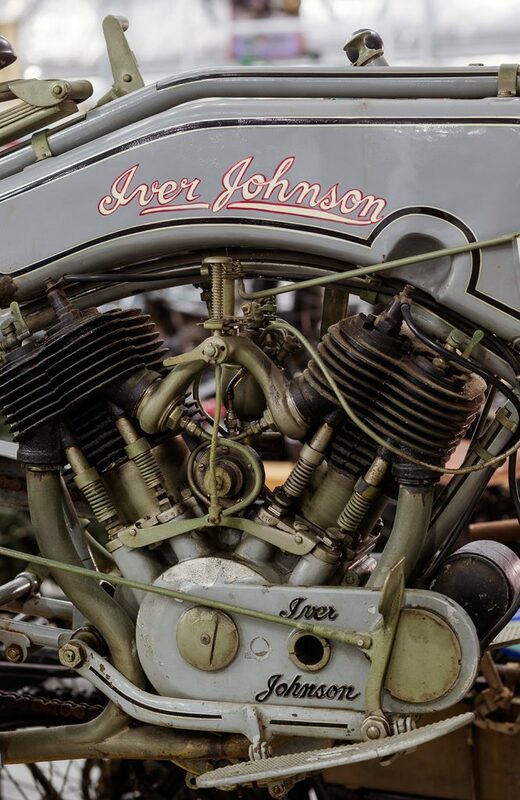 There are some Russian and East European names, plus the Japanese Big Four and examples from lesser-known brands such as Marusho.